I am Mayur Parmar working as Technical Specialist in the Information Technology field. 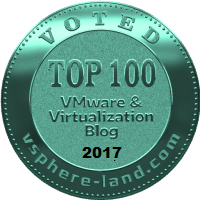 Independent Author & Founder of MasteringVMware.com Website. Recently completed VMware Certified Professional 6 – Data Center Virtualization. I have total 4+ Years of Experience in IT field as a system administrator. I am also an RHCE certified. Worked on Many Technologies such as VMware, Windows Server, IIS, DNS, Smartermail, Linux Server etc. In this Website all content are posted for education & learning purpose only. Some of the Contents are provided from VMware’s Official Website. 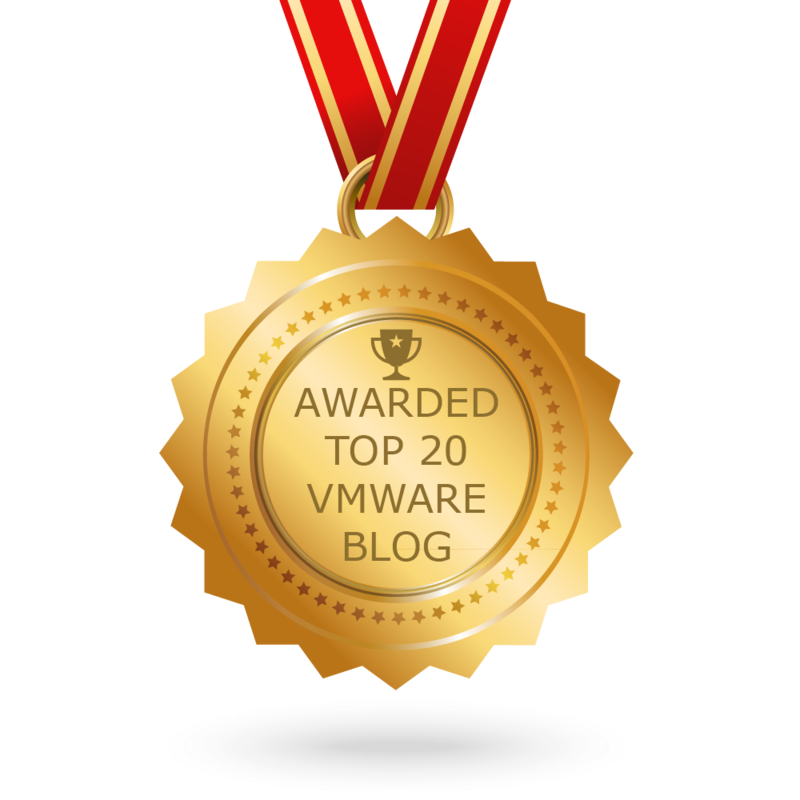 Thanks to VMware for the Graphics & Contents. This Website will help you to learn the Cloud Technology VMware vSphere from scratch to Advance. Here we will help you with all the basic to advance VMware vSphere features which will help you to become master in VMware vSphere. Be the Learner & Enhance your knowledge with Cloud Leader VMware. I have just started with this site & it will take some time to post more & more articles so it is kind request that do visit site everyday for more posts.